This is gaming news for October 16 through 20. We’re in the eye of the fall gaming storm, I think. The only huge release this week is South Park: The Fractured but Whole, a relatively calm point before next week’s onslaught of Destiny 2, Wolfenstein II, Hollow Knight, and Assassin’s Creed: Origins. It’s the perfect time to try out some terrifying PC horror games with Halloween right around the corner. You’ll find trailers for some of the upcoming games below, plus details on the long-awaited return of Mafia: City of Lost Heaven, a handful of Halloween modes, Call of Duty’s latest live-action silliness, and a quiet moment to reflect on the death of Dead Space developer Visceral. This is gaming news for October 16 to 20. 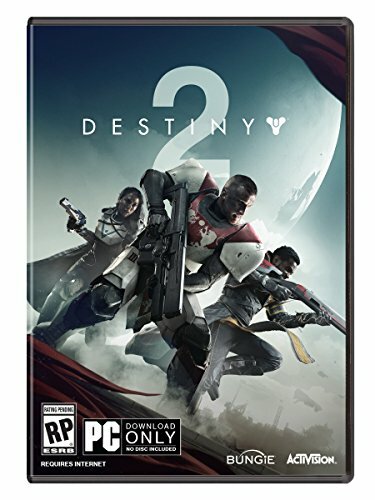 Need a game to occupy your time for the next, oh, two hundred hours? Don’t care whether it’s a few years old? You might want to pop over to Humble and grab a copy of Civilization III Complete—it’s complete-ly free until 10 AM Pacific on Saturday, October 21. Sure, you’ve only saved $5, but hey that’s still a decent meal at Taco Bell. The Mafia series has had a bizarre history, as far as PC game preservation goes. The first game in the series disappeared off Steam in 2012, and the second game a few years later in 2015. 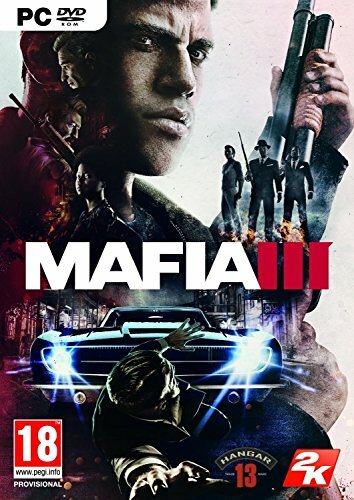 Mafia II eventually made it back to Steam last year prior to Mafia III’s release, but the original Mafia? It was still missing. Until now. This week GOG announced that the original Mafia: City of Lost Heaven is back, and exclusively on its service (at least for now). The catch: All the licensed music has been stripped from the game, which also kills quite a bit of the atmosphere. A shame because the game itself is still great. Maybe throw on a Spotify playlist in the background? Or uh...check the Mafia GOG forums for a more thorough fix. ‘Tis the season for Halloween modes, and this week For Honor showed off its “Feast of the Otherworld” event. 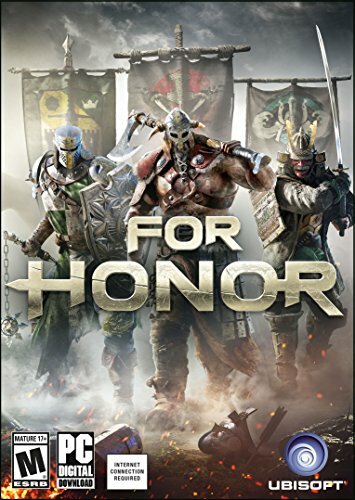 Imagine if your legions of realistic Vikings/Knights/Samurai warriors were replaced instead with skeletons, and you’ve got the idea. Stylish B-movie trailer, too. 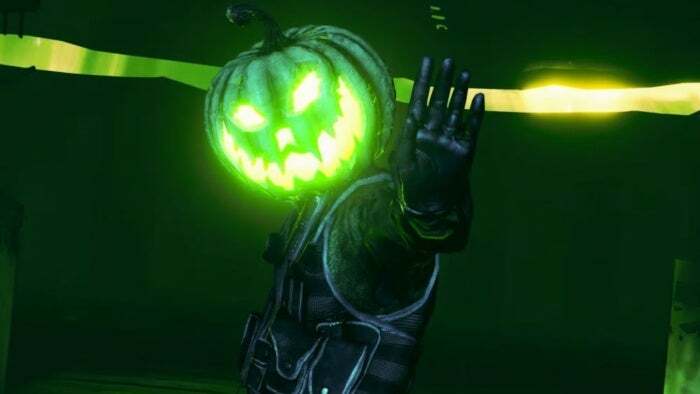 Killing Floor 2 is also getting in on the Halloween fun, though isn’t Killing Floor 2 kind of perpetually in Halloween mode? I mean, it’s usually a zombie shooter—that’s the entire concept of Overwatch’s actual Halloween mode. Destiny 2 releases on PC next week, and as you might expect there’s a new launch trailer to take in—a trailer with a quote from us, saying it’s one of the best-looking shooters ever, graphically speaking. We’ll see if that sentiment holds true after we’ve spent some time with the final version next week. 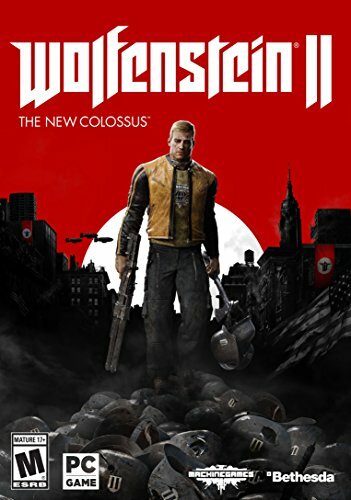 Next week’s other big release: Wolfenstein II: The New Colossus. That one’s also got a launch trailer, if you haven’t yet gotten tired of all the Nazi shooting, stabbing, head-bashing, lasering, and so on. Bonus: A KKK member gets shot in this one too. Warhammer’s Left 4 Dead-alike Vermintide was one of 2015’s out-of-nowhere hits, so I welcomed news of an upcoming sequel. This week Fatshark gave us our first real look at next year’s Vermintide II and—surprise!—the Skaven have taken a back seat to the forces of Chaos. But the best news: No loot boxes. Hollow Knight’s second free expansion has an official release date, and it’s close—October 26, to be exact. Pretty tough week given, you know, Wolfenstein II, Destiny 2, and Assassin’s Creed: Origins also releasing in the same period, but Hollow Knight is by all accounts one of the year’s best games, and the new content won’t cost you a dime. 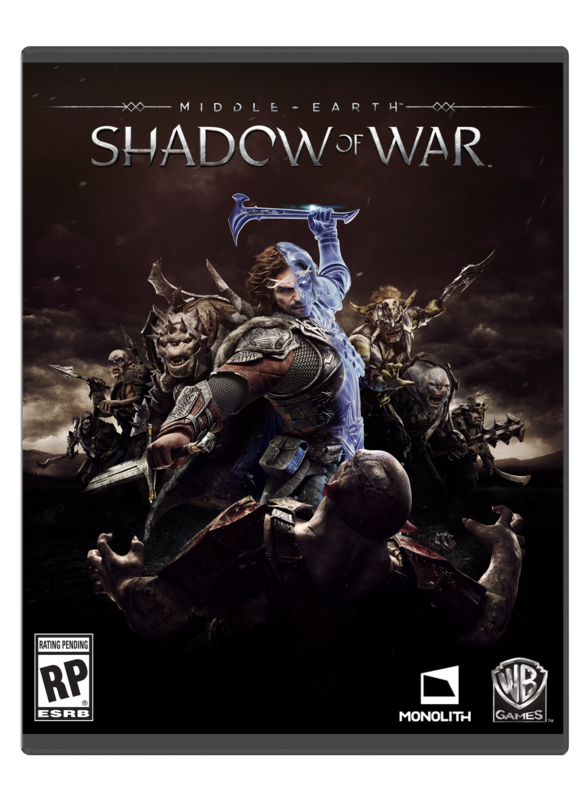 If you’re like “Hey, that last chapter of Middle Earth: Shadow of War just does not drag on long enough” (a sentiment I haven’t heard uttered often, but hey) then Monolith has a treat for you: Soon an update will allow for “Infinite Shadow Wars,” so you never have to stop defending forts. Eurogamer claims the update will be free, though it’ll arrive timed with the paid “Slaughter Tribe” DLC sometime in the next few months. 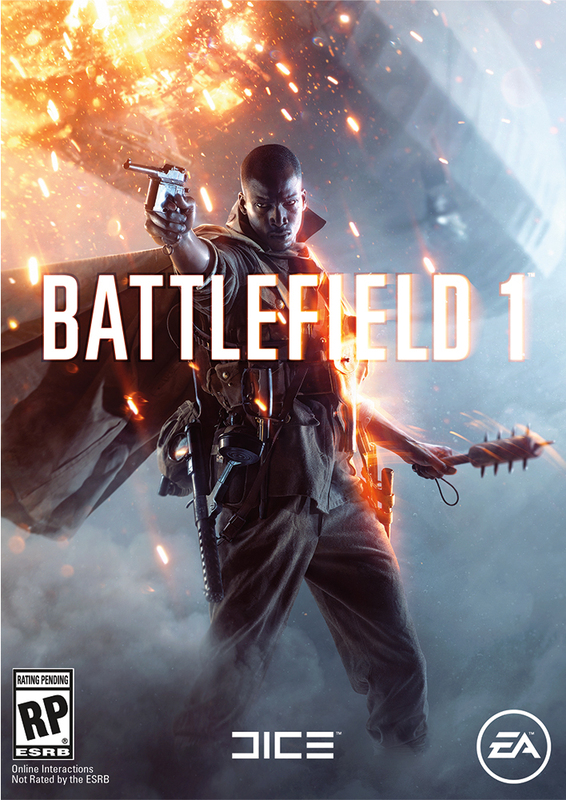 It seems like the DLC roadmap for Battlefield 1 is reeeeaaally long. Maybe I’m just used to games counting on a single year of retention (normally because there’s another iteration of the series coming out), but this week DICE announced its upcoming “Turning Tides” expansion—only the third since release—will start rolling out in December, with a few features not even arriving until January. It sounds like a decently large expansion though, adding a Gallipoli operation as well as the British Royal Marines and four new maps. You can get more details at the official site. 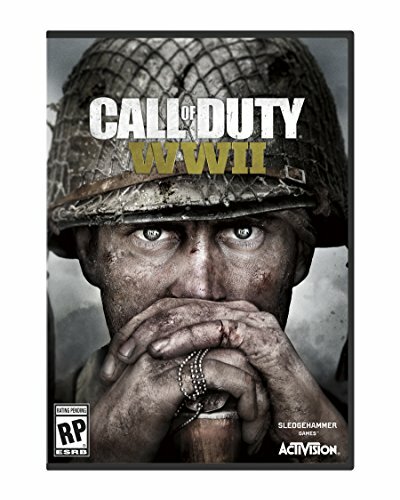 Call of Duty: WWII has done Activision’s typical slate of live-action trailers, this year focusing on a gang of old Call of Duty 3 fans “getting the squad back together” in preparation for the return to World War II. It’s decent fun, though arguably even better is watching the America-focused ad below and then the alternate-universe that is the UK version. The latter even has soccer football. While we normally end on a silly moment each week (and that Call of Duty trailer certainly fits), let’s take a moment this week to mourn Visceral Games. Visceral and ex-Uncharted creative director Amy Hennig were working on, presumably, some sort of Uncharted-style Star Wars project up until this week when the studio was shuttered and EA said it “needed to pivot the design” to “deliver an experience that players will want to come back to and enjoy for a long time to come.” Blech. It’s a lame end to a studio that, with Dead Space, was once top of the heap. Best of luck to those affected.